Steve commenced with Precision Carpets in January 2018 as an Estimator/Project Manager. 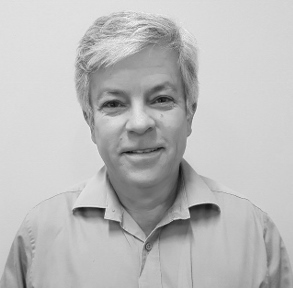 Steve commenced his career in the commercial flooring industry in the early 1980’s and has since been involved in large commercial projects in the private and public sector of Western Australia. Steve brings a wealth of knowledge and experience to the team.